As world leaders sign the landmark Paris Agreement to tackle climate change on 22 April – the same day as Earth Day – it’s worth thinking about the ways in which we can also do our bit. By signing the deal, countries are committing to a goal of keeping global warming below 2 degrees Celsius and, if at all possible, limiting the temperature rise to 1.5C. So, while countries take action to save humanity from climate disaster, here are a few changes that we can make to our everyday lives that can make a difference. 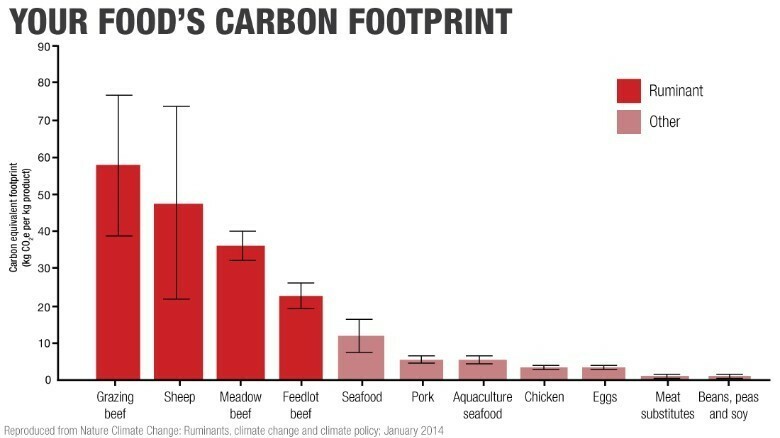 Overall, cutting meat consumption is probably a better way for people to reduce carbon emissions than giving up their cars. The livestock industry accounts for 14.5% of global emissions – more than the amount produced by all the world’s cars, trucks, trains, planes and ships. A report by think tank Chatham House says that if we don’t reduce our meat and dairy consumption it is unlikely that we will keep global temperature rises below 2C. Another study calculates that a widespread switch to vegetarianism could curb emissions by almost two thirds and veganism by 70%. But you don’t have to become a strict vegan to make a difference: cutting down red meat is a good place to start. The UN’s Food and Agriculture Organization estimates that ruminant livestock, such as cattle and sheep, emit an annual 100 million tonnes of methane , a greenhouse gas far more damaging to the planet than carbon dioxide. There could be health benefits, too. Research shows that processed meat, such as bacon, ham and sausages, can increase our chances of developing cancer. Air travel accounts for a small proportion of global emissions, because relatively few people can afford to fly. Only about 2-3% of emissions annually are produced by planes . But aircraft have a greater impact than other forms of transport in terms of greenhouse gases produced per passenger mile. In addition to CO2, exhaust from planes is also made up of other greenhouse gases that harm the planet. 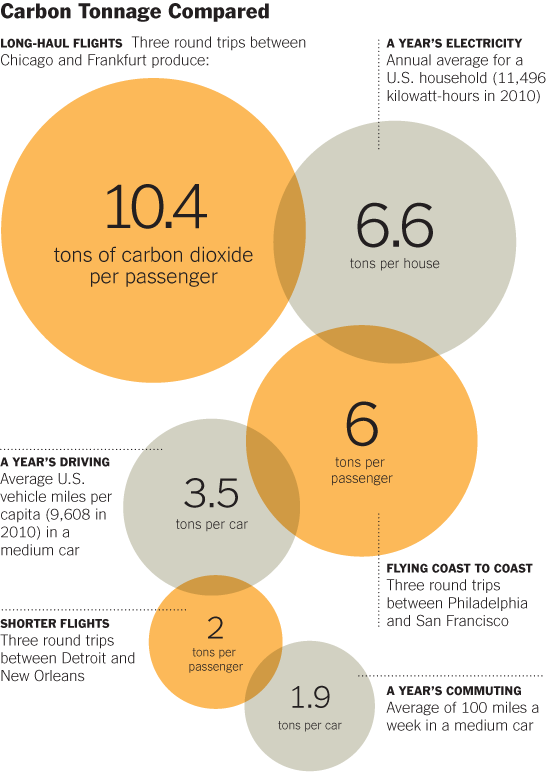 So individual trips by air can have surprisingly large carbon footprints – just one transatlantic flight can add as much to your emissions as a typical year's worth of driving. Electric cars are likely to become a more common sight on our roads in the not-too-distant future. In the meantime, though, there are a number of tricks to cutting emissions from petrol and diesel vehicles. For example, driving at 80 miles per hour uses 25% more fuel than driving at 70mph . As well as reducing speed, other tips for boosting fuel efficiency include using less air conditioning, taking any unnecessary items out of the trunk and making sure tyres are fully inflated. The average high-performance gaming computer uses as much energy each year as three refrigerators, according to a study . Switching off power-hungry appliances such as computers, lights and televisions can save a surprising amount of energy. According to an indy100 article , if all of Britain's 17 million office workers turned off their computers at night, the carbon savings would be equivalent to taking 245,000 cars off the road.